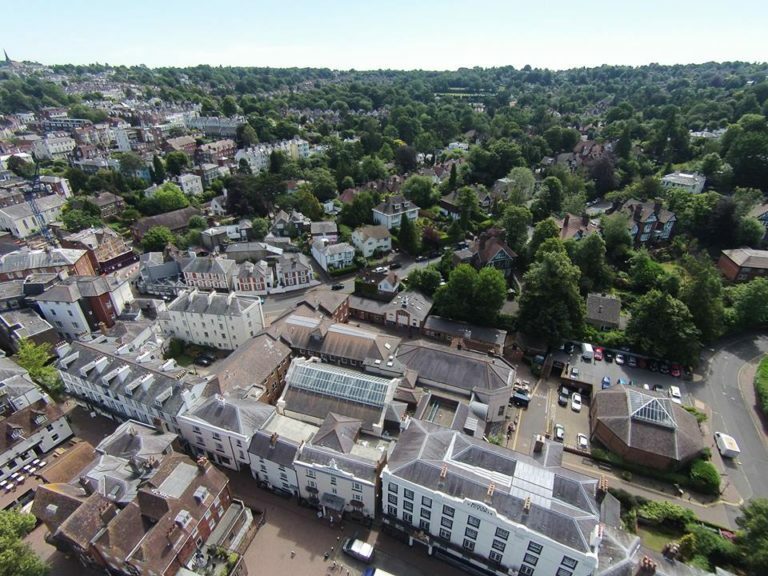 DMP, have on behalf of our Client, prepared detailed planning drawings to support the planning and listed building consent application submitted by Planning Consultants to Tunbridge Wells Borough Council for consideration. The proposed scheme comprises of a total of 17 business suites, ranging from 2 person suites to the largest at 20 people. The core of the space shall include meeting spaces, lounge and café facility in approximately 8,000 square foot of space. DMP can prepare Planning Drawings or manage the planning/listed building consent process from conception to final decision so please do contact us should you wish to discuss further. Read the Tunbridge Wells Times article here to learn more about the project.